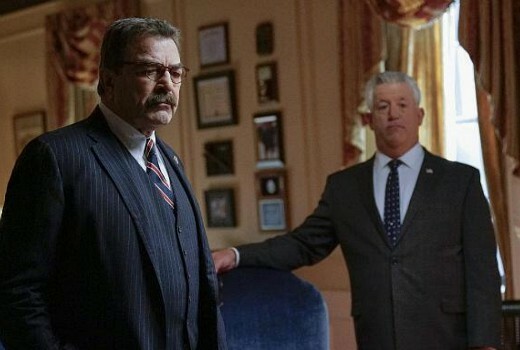 US drama Blue Bloods has been renewed for a 10th season. Tom Selleck will return, while the CBS drama also marks its 200th episode. Blue Bloods has most recently been screening Season 9 in Australia on 10. I love Blue Bloods, so glad it has been renewed. I’ve never watched it myself, but it has a good cast and lasting 10 years in the current age of TV is a laudable achievement indeed!